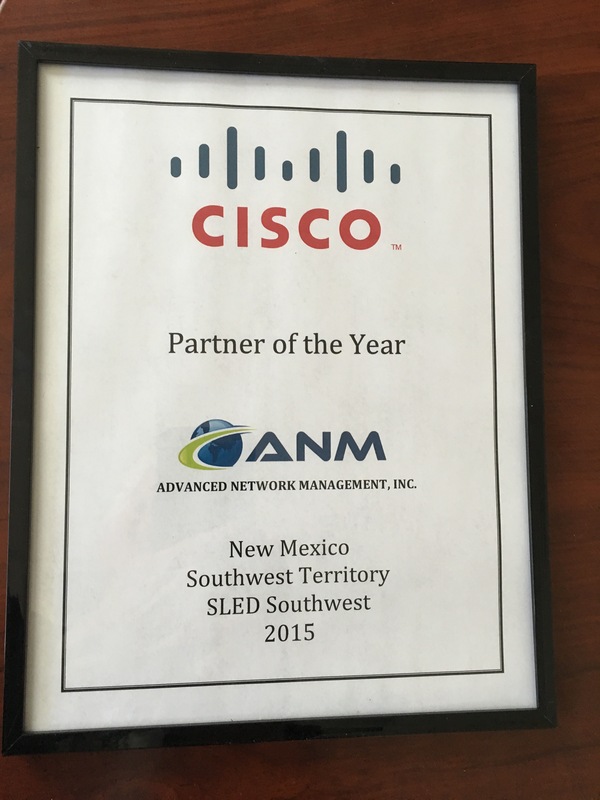 Cisco Names Advanced Network Management (ANM) as Top Technology Solutions Provider for Southwest Territory Commercial & Southwest SLED (State Local and Education) in New Mexico. 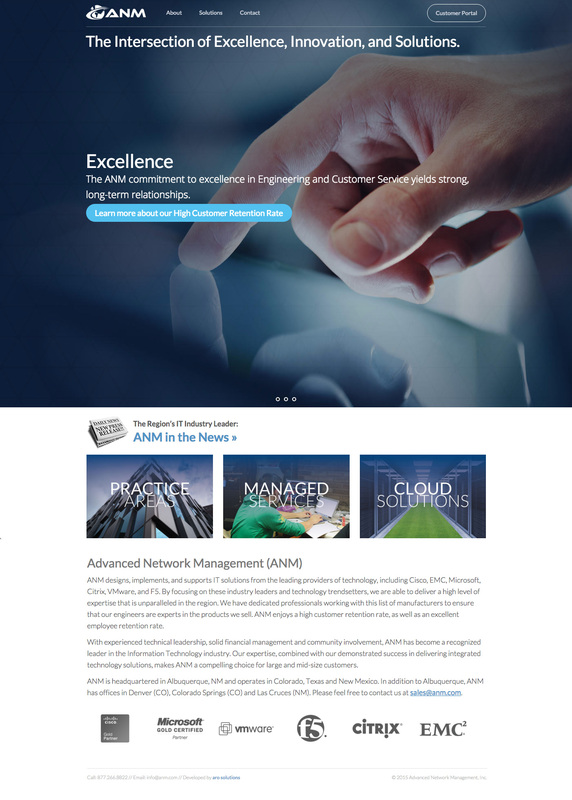 Advanced Network Management (ANM) will end the year with yet another high-profile recognition from one of their most respected IT partners, Cisco. 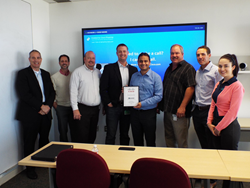 On October 22, at a Cisco Partner Breakfast held at Cisco’s office in Albuquerque, New Mexico, ANM was named Cisco’s Southwest Territory & Southwest SLED Partner of the Year for New Mexico. SLED, an acronym for State, Local, Education, is a regional award given to top-performing firms servicing state and local governments and educational institutions. This latest recognition comes on the heels of ANM’s recent certification as a Cisco Gold Partner. The Albuquerque-based company is the only Cisco Gold Partner head-quartered in the state of New Mexico. Cisco’s SLED Partner of the Year award further solidifies ANM’s reputation as the region’s foremost IT service provider. “This recognition speaks to the hard work of our staff and engineers in serving the Southwest Region. I’m proud of our efforts and grateful to Cisco for the value it puts on our engineering expertise and customer service” remarks Raminder Mann, ANM CEO. “We are pleased to see ANM win Cisco’s FY15 New Mexico partner of the year award! In FY15, ANM achieved tremendous year-over-year growth and became a gold level certified Cisco partner. ANM has a world class team that consistently delivers exceptional value to our joint customers." ANM officially earned Its Cisco Gold Partner Certification in August, having fulfilled the training requirements and program prerequisites. The Cisco Gold Certification status makes ANM eligible for a number of high-value benefits both for the company and its customers. ANM may participate in Cisco Channel incentive Programs, with higher economic incentives than all other certification levels. This will enable ANM to offer best pricing on Cisco products and solutions to our customers. Over the last 20 years, ANM has grown consistently, earning its reputation as the region’s leading IT service provider. 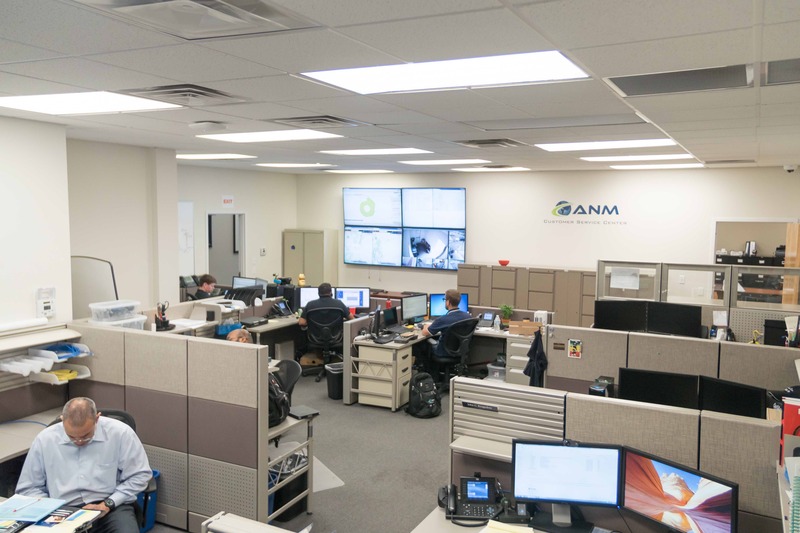 Headquartered in Albuquerque, New Mexico, ANM recently expanded its sales and engineering resources to branches in Las Cruces (NM), as well as Denver (CO) and Colorado Spring (CO). 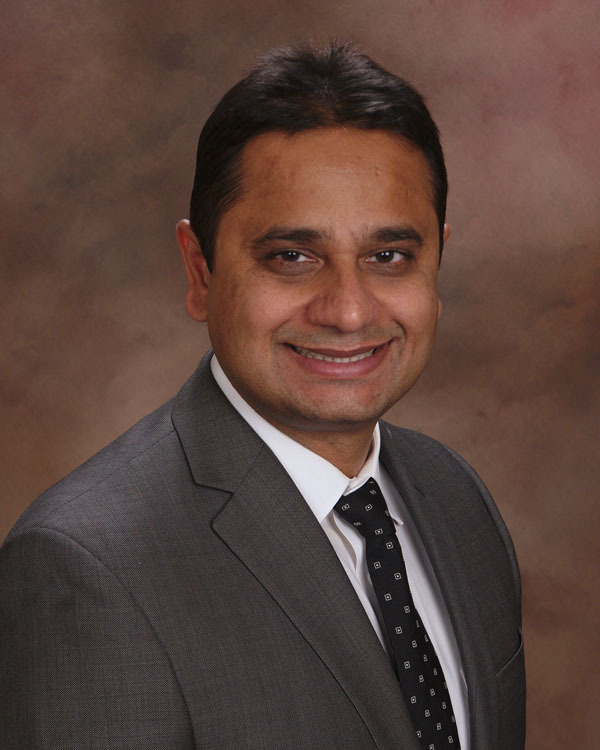 Advanced Network Management is an IT Firm headquartered in Albuquerque, New Mexico with offices in Las Cruces, NM, Denver, Colorado and Colorado Springs, Colorado Raminder Mann, CEO of ANM ANM Headquarters in New Mexico Conferencing at ANM A new website ANM.com plus extensive engineering investments and a Cisco Gold Partner status all add up to a promising 2016 ANM is the first and only Cisco Gold Partner in New Mexico Partner of the Year!